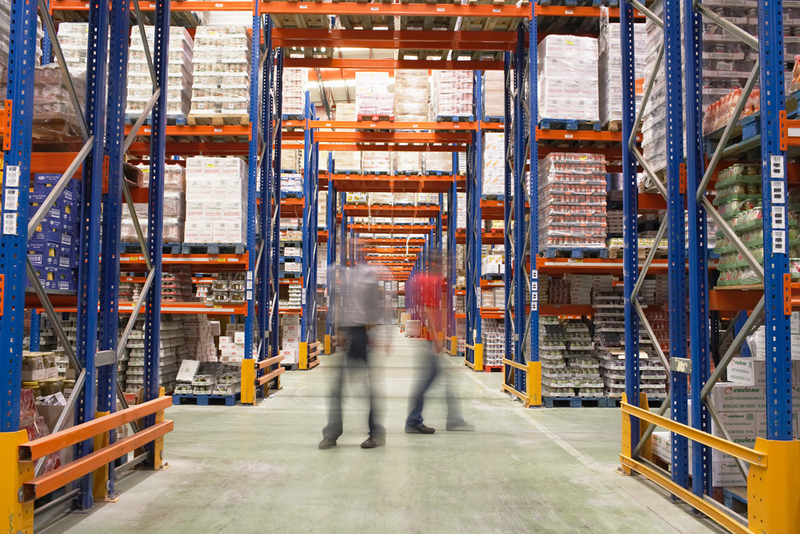 Inventory is the backbone of warehouses—after all, without inventory to store, there’s not much point in having a warehouse, is there? But the thing nobody warns you about is that inventory is expensive to keep around. Even above and beyond the value of the goods themselves, inventory management can bring with it a large number of operational costs and incurred expenses simply for the privilege of storing it somewhere. Every warehouse has that one supplier that never seems to get things in on time. Maybe they take forever to fill orders, maybe they constantly run into delays in processing or shipping; whatever the case may be, you need to take a hard look at your relationship with suppliers like this. By speeding up supplier lead times, you can keep inventory levels lower, which will help to keep overall costs lower by ensuring a constant stream of fresh product and reducing the amount of warehouse storage and labor you need to use in order to store these items. Shop around for suppliers that can get items to you more quickly (or on an as-needed basis), and calculate how much you’ll be saving vs. how much you save now by using a slower supplier. “SKU intensity” generally refers to how many individual SKUs you have per unit. For many businesses this will generally be one SKU per individual unit, but in cases like clothing you may have multiple different SKUs to reflect different colors, sizes, etc. Review any products that may be a little more dense when it comes to SKUs and see if there’s any that can be done away with. Are there sizes or styles that aren’t selling as well? Is there an alternate SKU for this item that you could be stocking, but aren’t? Review sales and inventory info to see where your SKUs are standing and prune the tree from there. It’s easy to fall into the ‘hoarder mentality’ when it comes to inventory. In theory, it makes sense—by keeping a little extra of certain products around you can make more money by being able to sell them later, right? After a certain point, however, any inventory becomes unsustainable and can lead to wasted space on pallet racks or steel shelving. This can lead to a domino effect of being unable to use that space for other, more currently-needed items, which can then lead to you needing to buy more shelving or use your shelving in an ill-advised way to make room for everything, and as you can imagine this can get out of hand quickly. Take a second to review how much of your inventory consists of items that haven’t sold in the past year (and what you’re spending on it), and prune from there. Put them on clearance to get rid of them, send them back to the vendor if possible, or in extreme cases just throw it all out. As a follow-up to the previous tip, review your sales figures to find what items have been selling the best (and selling the worst) and adjust your demand forecasting as needed. If an item caught you off guard with its popularity, try to adjust orders to keep it in stock in the future, and remember that this will require a slow-moving item to be ordered in smaller quantities to maintain balance. When it comes to demand forecasting, “balance” is key: when increasing one order, you need to decrease another order to avoid overflow. Otherwise, all of this will have been for naught.